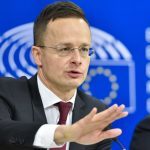 In mid-March, inspectors from the European Commission (EC) raided the offices of five Hungarian firms. Elios Ltd., Viktor Orbán’s son-in-law István Tiborcz’s former company, was also included in the raid, Index reported. During the coordinated raid, inspectors from the EC’s Directorate General for Competition confiscated electronic and data storage devices in search of evidence proving whether these companies collaborated to divide the market among themselves. If a breach of the competition law is proven, the companies will face a fine of up to ten percent of their turnover. It is important to note that this latest scandal differs from the findings published by the European Anti-Fraud Office (OLAF) last year. 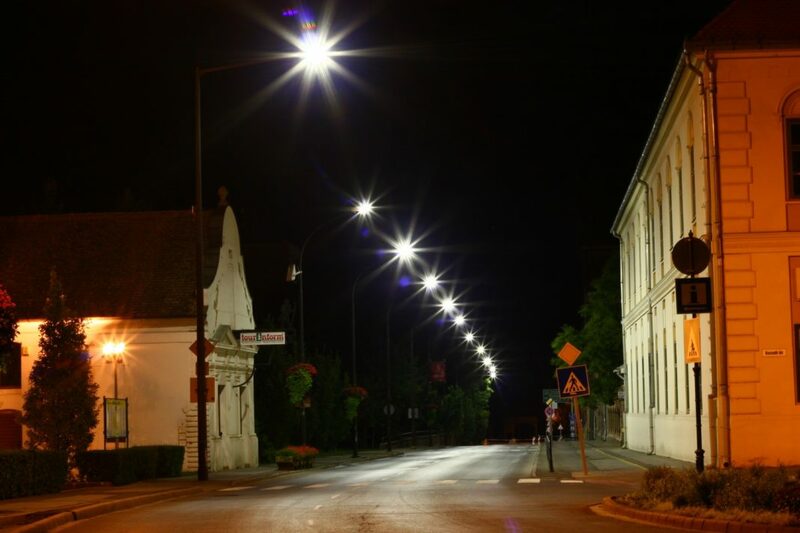 OLAF discovered “serious irregularities” and a “conflict of interest” related to the contract of an EU-funded street lamp project won by Elios Ltd., a company partially owned by István Tiborcz. 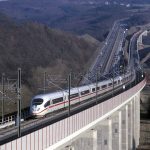 It was revealed in February that the Hungarian government – without discussion or compromise – chose to give up EU funding for Elios’ projects. This, according to many, can be interpreted as proof that Tiborcz’s business interest appropriated EU funds in an illegitimate way. The government, however, denied this claim and the national police terminated its investigation due to an “absence of crime.” In contrast to other cases affecting previous Socialist-led governments, the Hungarian government decided not to make the OLAF report public. Unlike OLAF, which can only make recommendations to the local authorities, the EC is entitled to proceed with this matter. Index also notes that anyone could have reported the case; however, it is possible that OLAF’s report could have directed the EC’s attention to Elios and its partners. The EC and the affected companies have yet to comment on the matter.